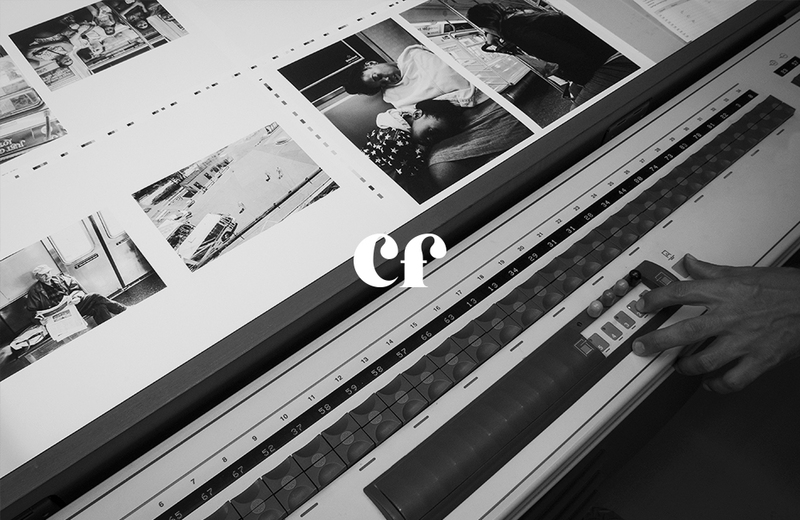 Creative Future is an independent art publisher based in Copenhagen, Denmark. With an ambition to create elegant art and photography books, as well as limited edition prints and monographs, all of our projects are created with an unconditional and highly sensible focus on the vision of the artist. Working at the intersection of art and contemporary culture, Creative Future is dedicated to creating new and original work through close and long-lasting relationships with established artists and photographers from around the world. To contact Creative Future, please head over to our contact page.